LEGO, the LEGO logo, the Brick and the Knob configurations and the Minifigure are trademarks of the LEGO Group.©2014 The LEGO Group. 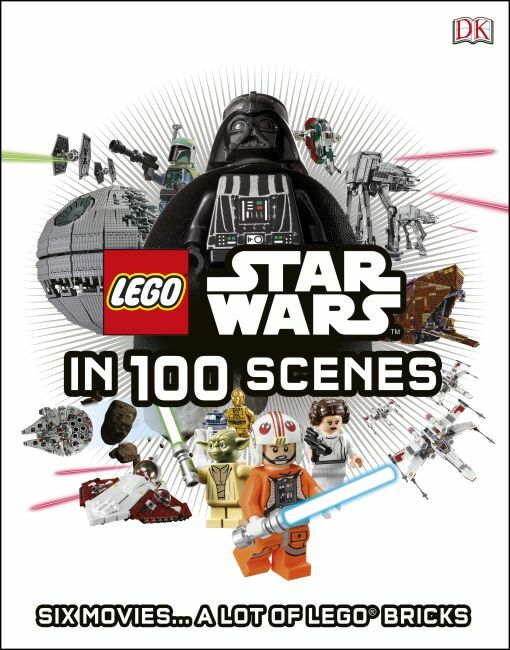 Produced by Dorling Kindersley under license from the LEGO Group. © and ™ 2014 LUCASFILM LTD.